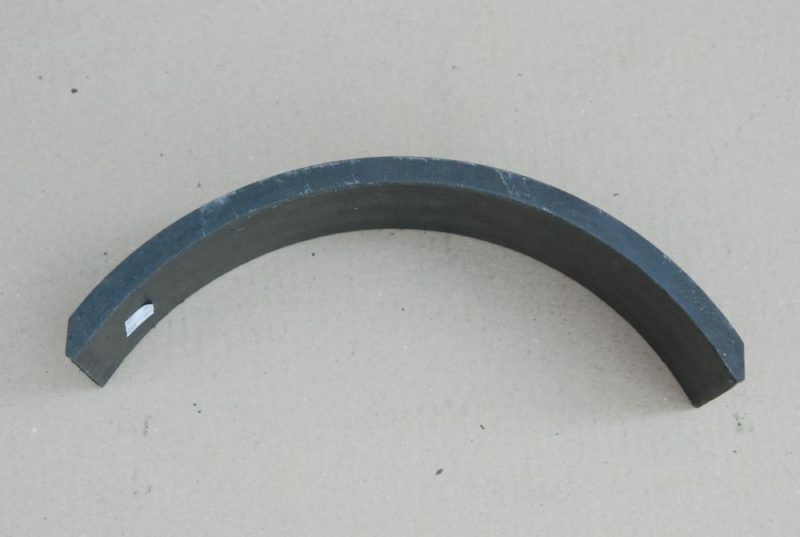 Trams and light rail vehicles - Frimatrail Frenoplast S.A.
Frimatrail Frenoplast S.A. offers a wide range of products for trams and light rail vehicles equipped with either pneumatic or hydraulic brake systems. 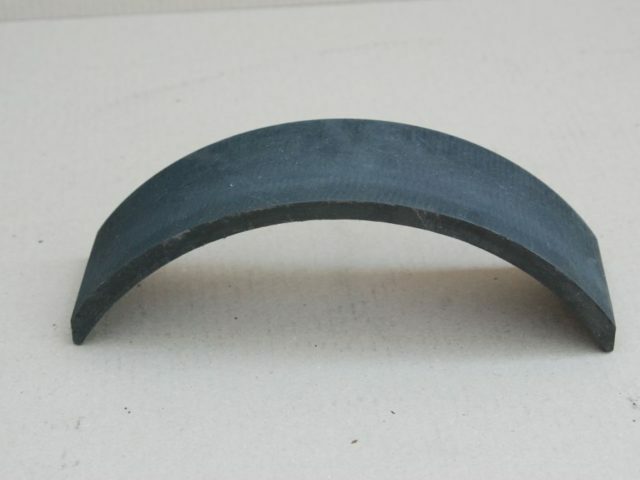 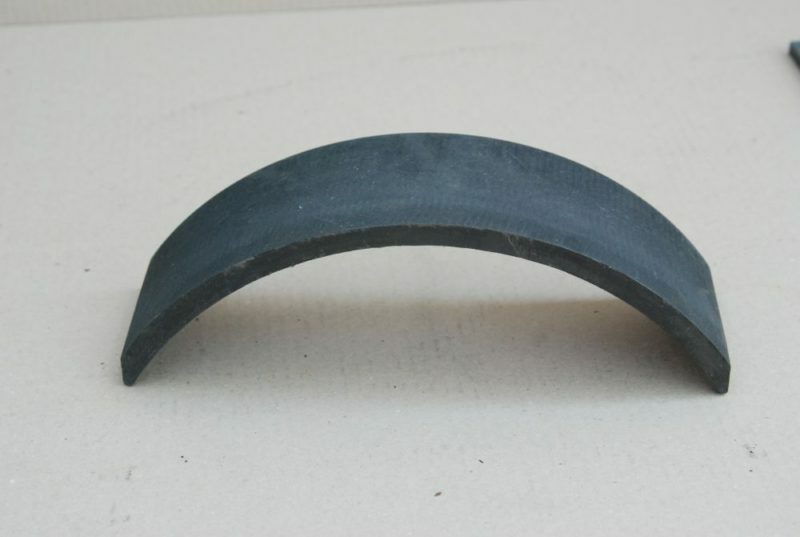 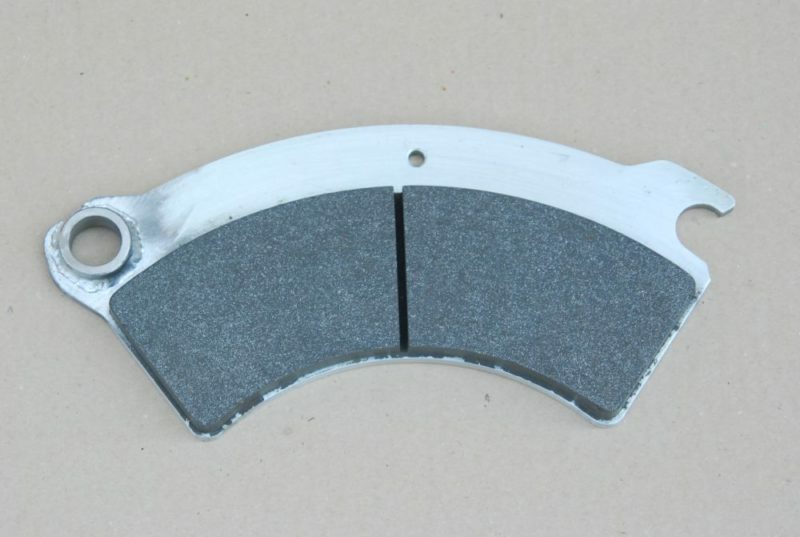 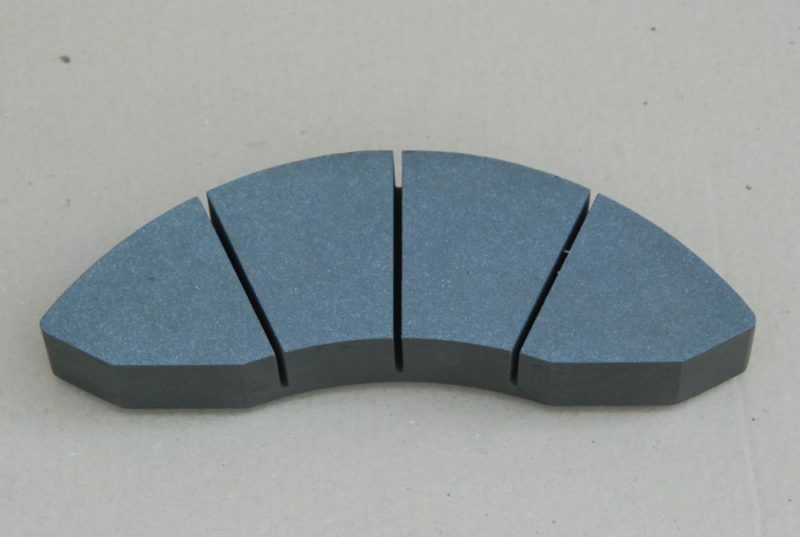 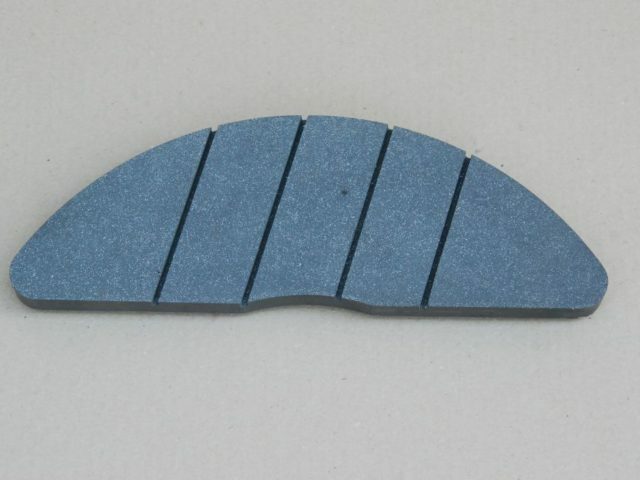 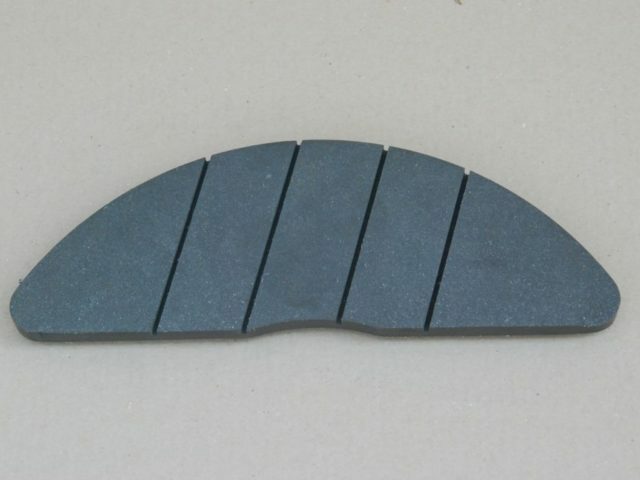 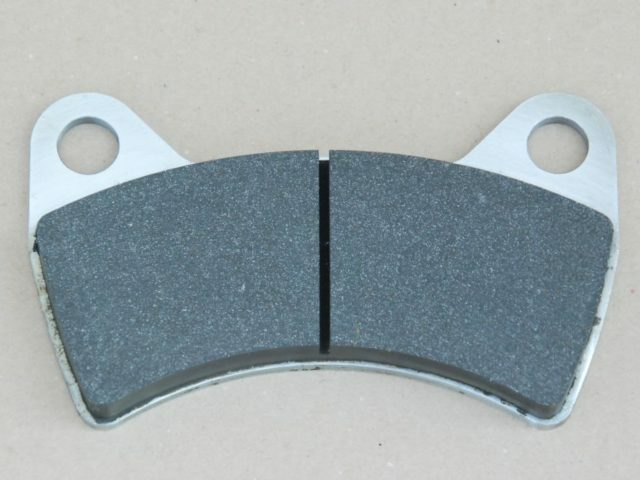 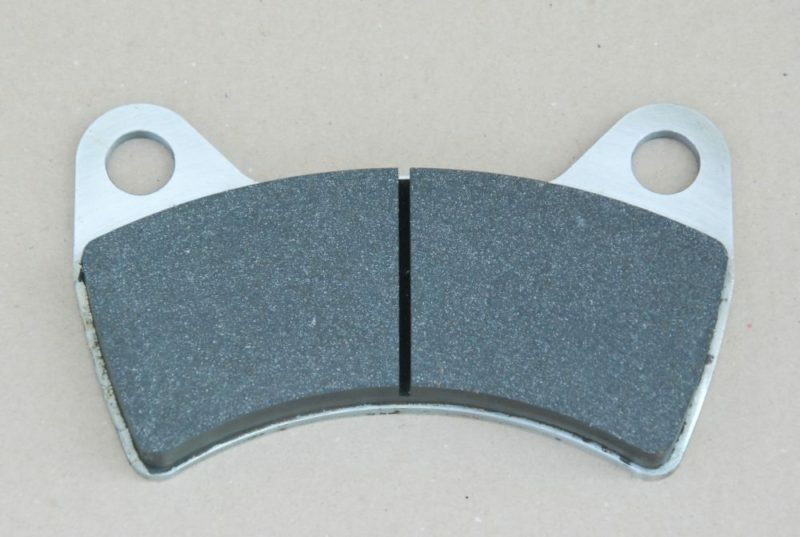 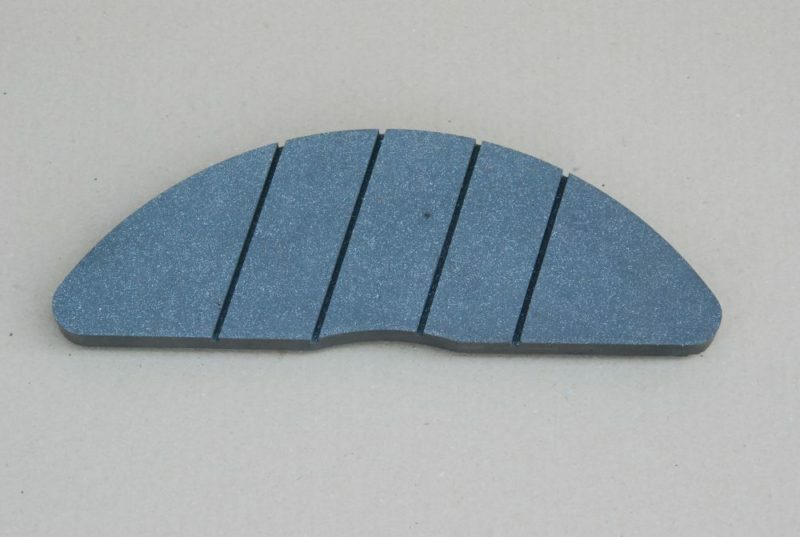 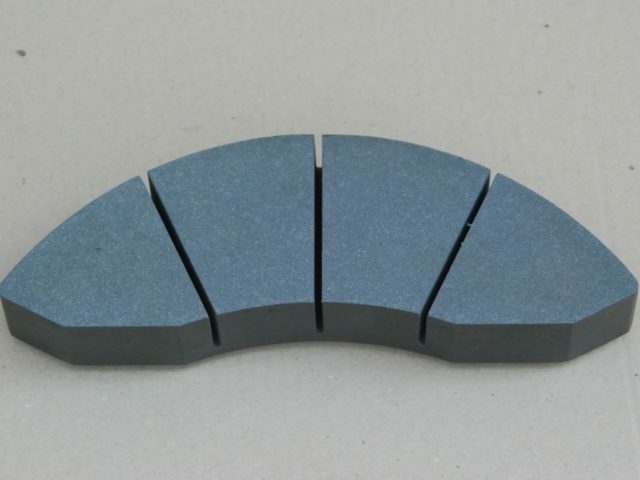 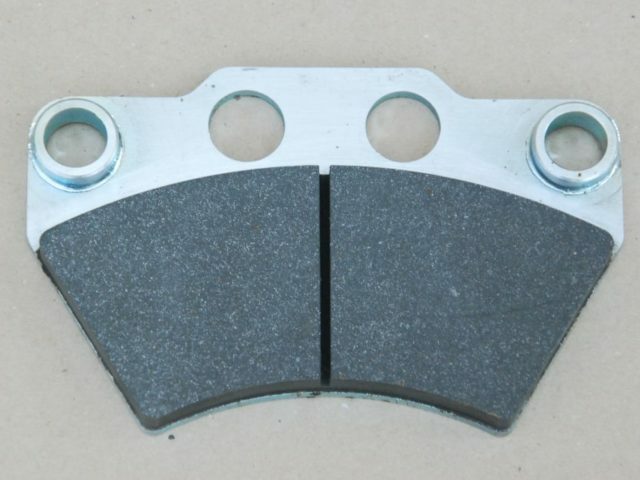 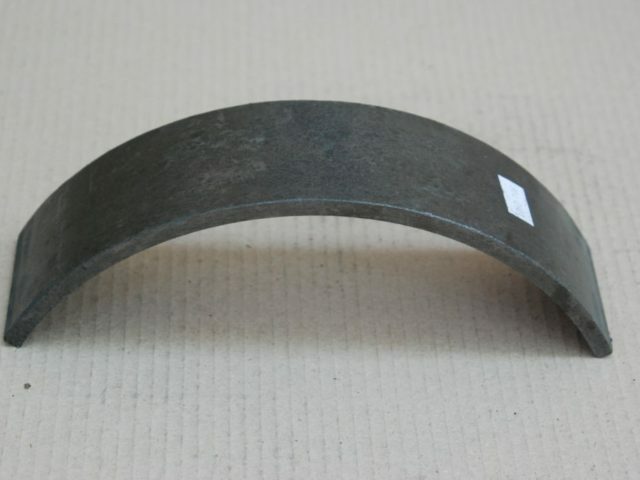 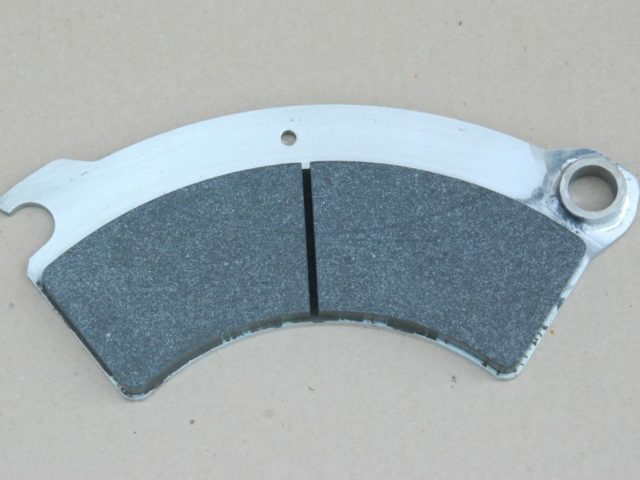 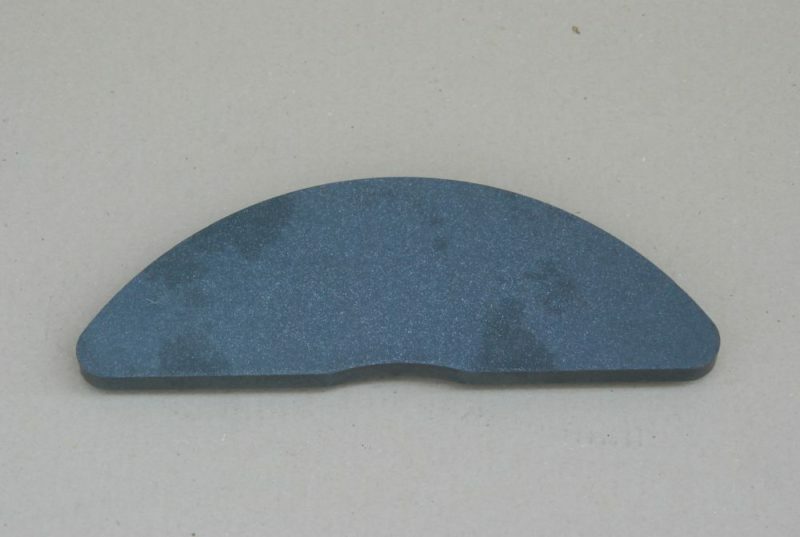 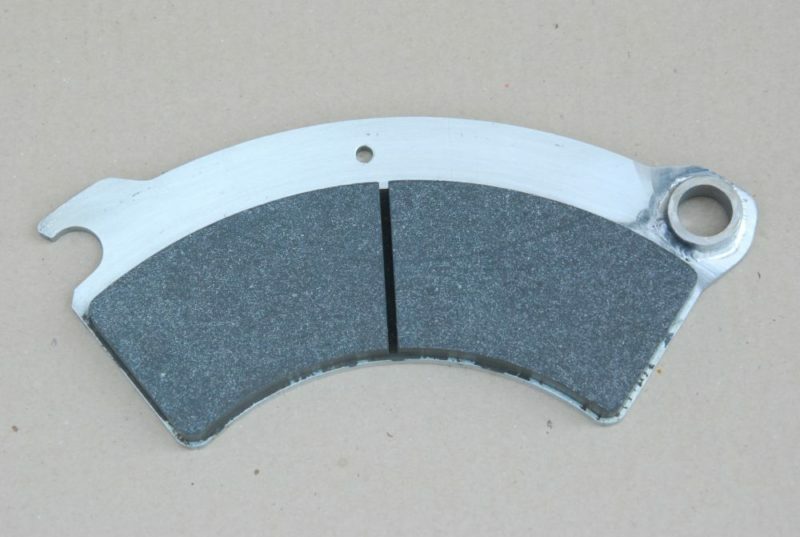 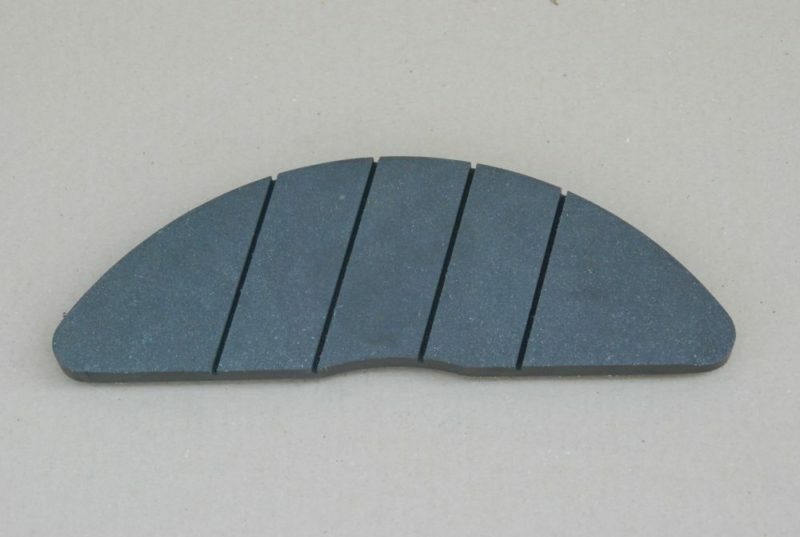 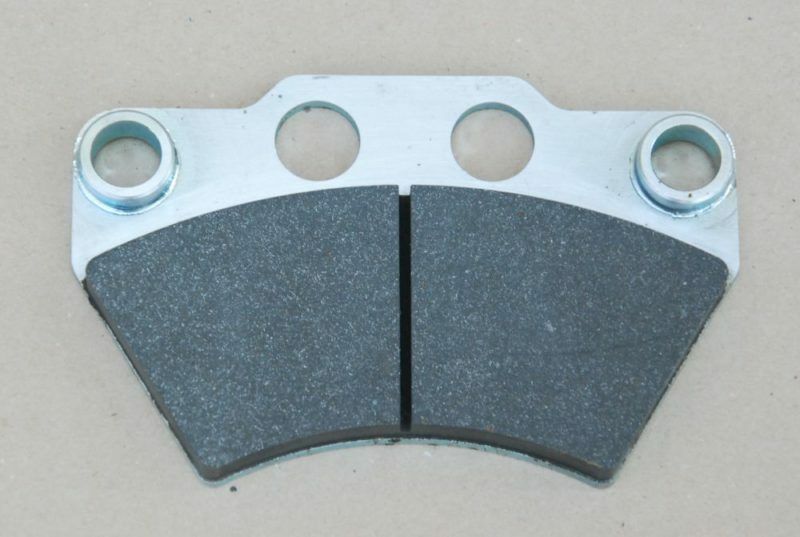 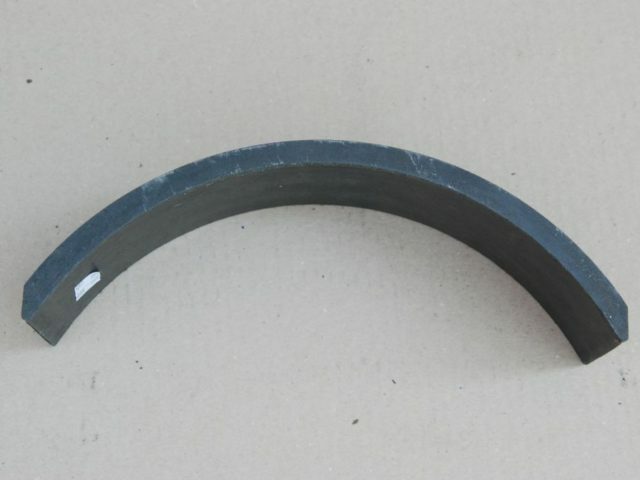 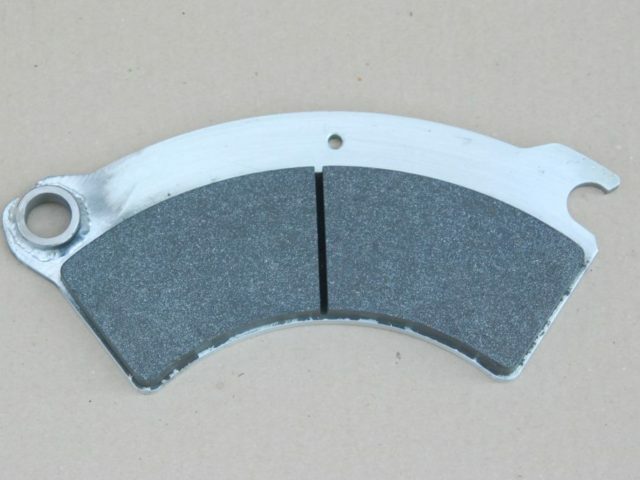 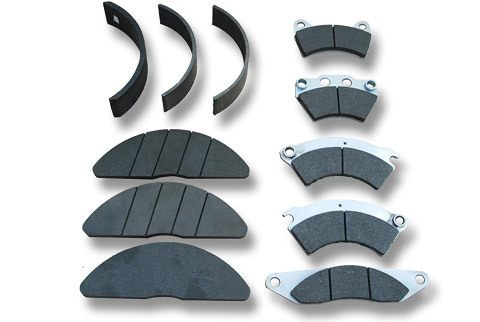 Frimatrail Frenoplast S.A. manufactures both disc brake pads and drum brake linings. 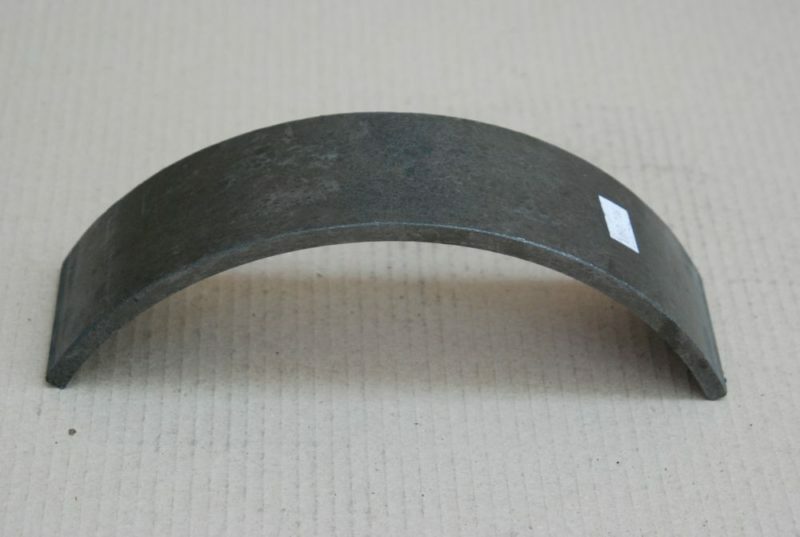 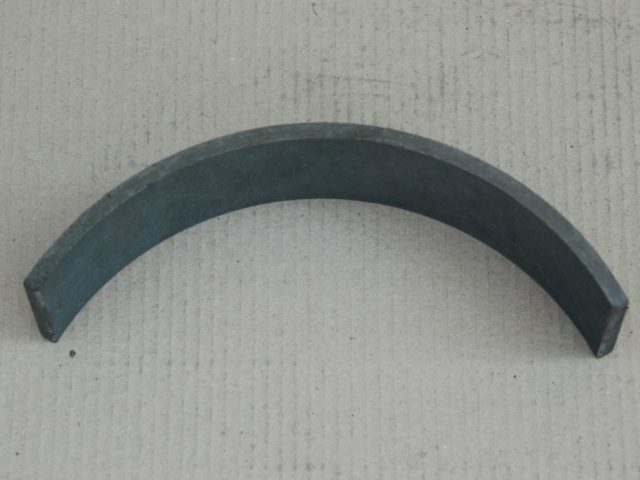 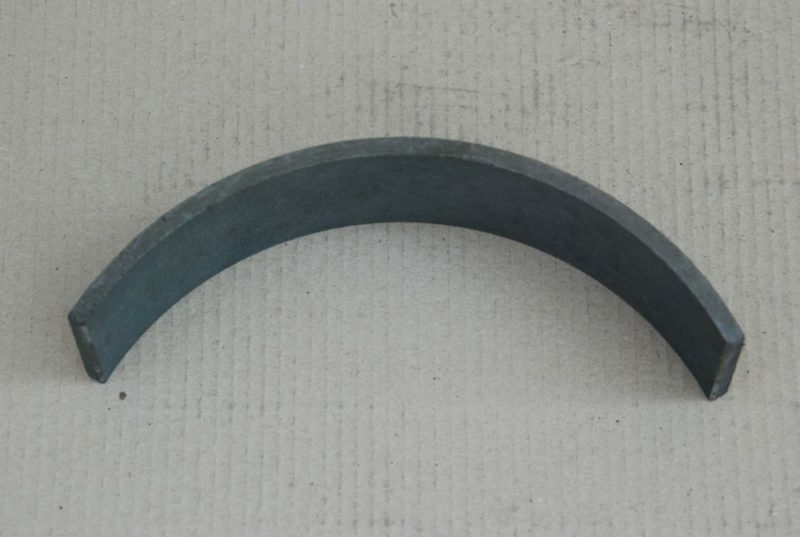 Among others, we offer products for application in Konstal 105Na and 805Na, PESA 120N, 121N and 122N Tramicus, PESA 120Na Swing, Bombardier Flexity Classic NGT6, Bombardier Cityrunner, Düwag GT6, GT8 and N8C, as well as Alstom Citadis.